CES has barely started, and gamers already have a lot to celebrate! CES is off with a bang and it’s been a great one for gaming so far, we’re seeing a lot of companies taking bigger steps into the gaming market and of course, a lot of new innovations in gaming as well. Let’s take a look at what CES has had to offer for gaming so far! 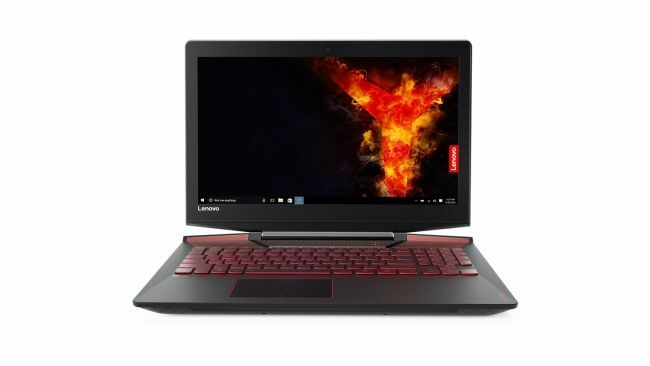 Over the years Lenovo have delivered some quality gaming laptops, with great performance and value for money, but on the downlow, the gaming aspect wasn’t exactly something they advertised. Come CES 2017, they’re rebranding their gaming line. They’re calling it Lenovo Legion, and they hope to reach mainstream gamers along with the likes of Dell’s Alienware and HP’s Omen. 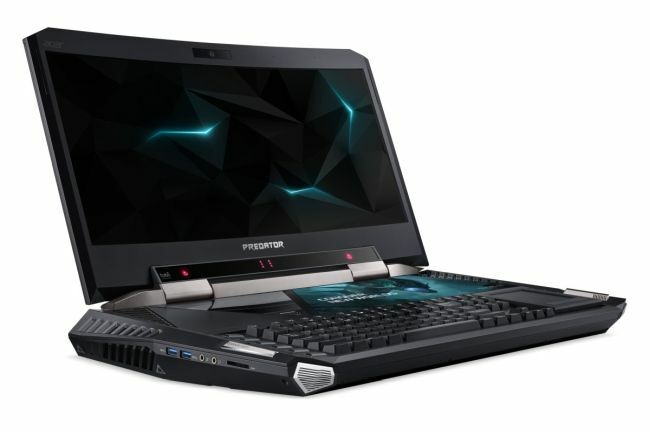 Legion are launching two new laptops, the Y720 and the Y520, maintaining the Y from Lenovo’s Y-series of gaming laptops. Both laptops come with backlit keyboards, with red being the only option for the 15-inch variant and multicoloured for the 17-inch. Both come packed with 7th-gen Intel Core i7 processors and are powered by Nvidia graphics, with the Y720 coming with a GeForce 1060. 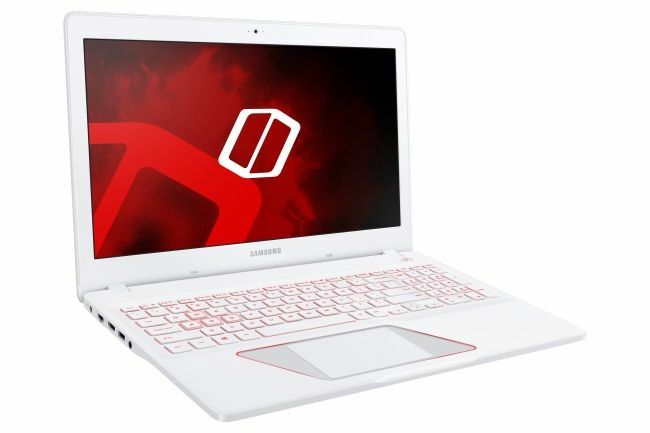 Up until now, Samsung had never ventured into gaming, while they had a good thing going in the premium laptop category. So it’s a pleasant surprise to see them launch their first gaming line, which they’re calling Odyssey. They’re starting the lineup with the Notebook Odyssey 15 and the Notebook Odyssey 17, both of which come with multicoloured backlit keyboards and an angular design around the touchpad; something we don’t usually see in minimalistic Samsung laptops. The bottom of the laptops also stand out and feature a series of cooling vents across the bottom. Samsung calls this its “hexflow vent” design. The 15-inch variant is powered by a Nvidia 1050, but we don’t yet know what the 17-inch will house. Hopefully the more powerful 1070 or 1080. Samsung’s Odyssey will be joining the dedicated gaming line alongside Lenovo’s Legion this CES. Razer is a veteran when it comes to anything gaming, and they’re well known for their gaming peripherals. So at every CES we expect them to show up with something cool and innovative, and of course, they didn’t disappoint. Their latest laptop, Project Valerie, is a prototype, which unlike their current lineup, which is slim and minimalistic, is quite thick and bulky. But the reason for that 1.5-inch thickness is the fact that this laptop comes with three screens. 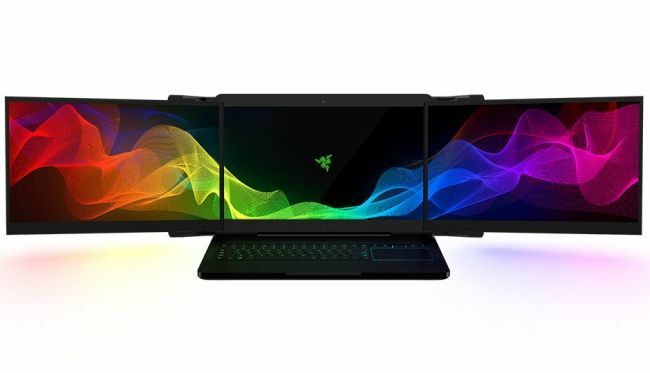 That’s right, there are three 17-inch 4K screens packed into this laptop, which according to Razer, is the “first portable laptop with three built-in monitors.” And we’re inclined to agree with them. The two additional screens pop-out from either side of the primary display, you don’t need to do anything. It, of course, comes with a GTX 1080 and Nvidia’s G-Sync technology. This is still a concept, however, so don’t expect this in markets anytime soon. 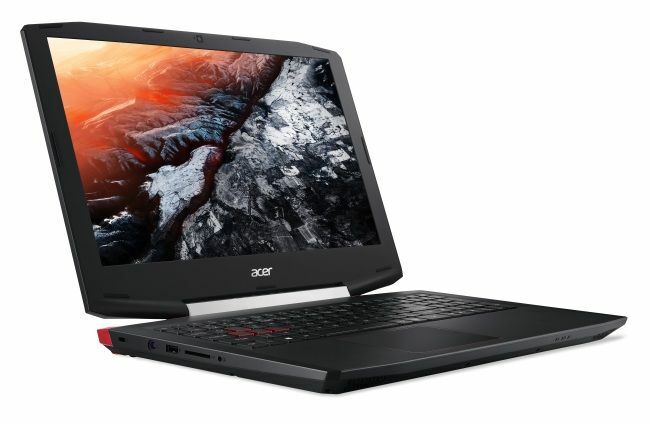 The Acer Aspire VX 15 is a 15.6-inch laptop with either a Core i5-7300HQ or a Core i7-7700HQ processor and will be housing either a 4GB 1050 or a 1050 Ti. The best part is, it starts at $799(Rs. 54,320/-), making it THE budget gaming laptop for the time being. You should have no problem running most of the latest stuff at 60 frames on this baby at full HD, which is also the max resolution on this as well. As for looks, Acer is no stranger to giving something a gaming aesthetic, the VX 15 definitely looks the part as well. The Asus VivoPC X is a gaming PC that comes ready for VR and at a budget price of just $799(Rs. 54,320/-). On top of that it’s pretty compact, in fact, it’s even smaller than the Xbox One. We mean the Xbox One, not the One S variant by the way. Regardless, that’s pretty darn compact! The VivoPC X will be housing a seventh-gen Intel Core i5-7300HQ processor and a GTX 1060, so you’re not getting the best VR experience, but you are getting it nonetheless. 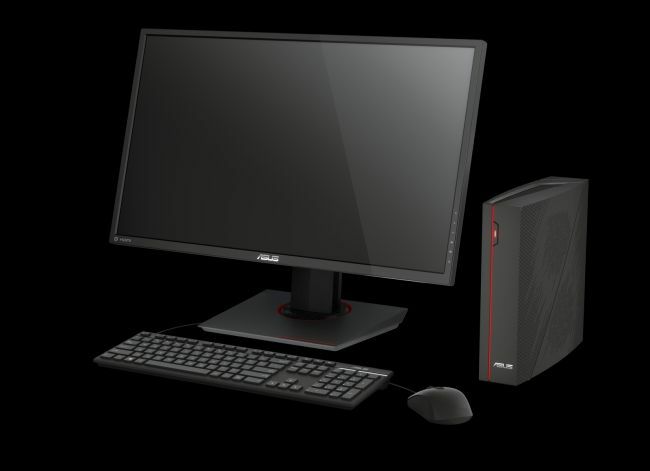 According to Asus, this PC is certified for the Oculus Rift. Other than the above, the VivoPC X comes with a host of features that make it worthwhile, including two HDMI ports, four USB 3.1 ports, and two USB 2.0 ports. You definitely will not be able to upgrade this computer, though, which is understandable considering the size of this PC. The VivoPC X is expected to be available starting March this year. We all know HyperX as memory chip makers, but as of late, they’ve made a name for themselves in gaming peripherals as well. However, they were lacking a mouse, until now that is. The HyperX Pulsefire is their first mouse which they announced this CES. 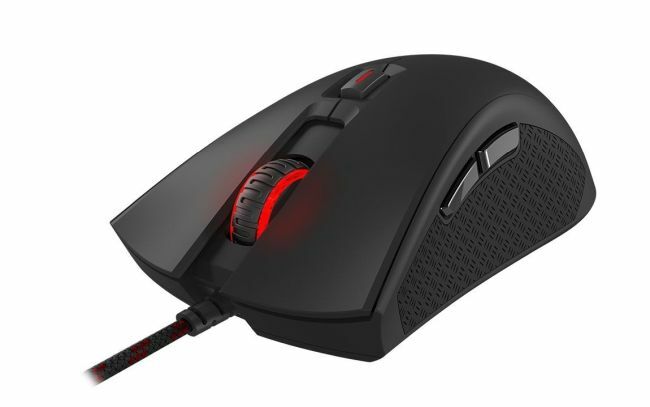 As far as gaming mice go, it’s got the works, with four DPI settings (400/800/1600/3200), programmable side buttons, a treated scroll wheel and rubberised grips. The USB cord is also braided for durability. We can expect to see the Pulsefire release in April this year. 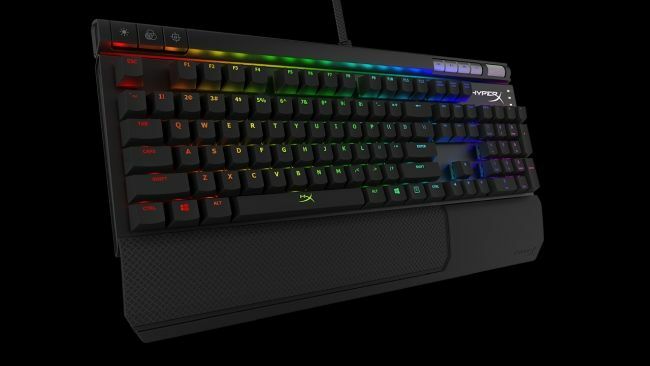 HyperX’s Alloy FPS mechanical keyboard was pretty good when they first announced it last year, this year they’ve announced the Alloy RGB keyboard, which is an upgrade to last year’s design, with 16-million colour programmable LED backlighting and dedicated media buttons to boot. Like the Alloy FPS, the Alloy RGB also makes use of a heavy metal base, a smaller footprint and floating keys. The new Nvidia Shield is just as powerful as the original was, but it’s 40 percent smaller. It’s got all the same connections as well, except for the SD card slot. So if it’s extra storage space you want, you’ll have to use alternative means such as USB or NAS, or go for the 500GB Pro model. The controller itself is also less bulky, smaller and lighter overall. The grips on the controller follow a cobweb-like pattern and also come with haptic feedback now. Nvidia has upgraded its servers to Pascal as well for their GeForce Now game streaming service in order to enable better graphics and less lag. They’ve enabled cloud syncing and saving and revamped the GameStream system so that Nvidia-equipped PC owners can play seamlessly on the big screen. 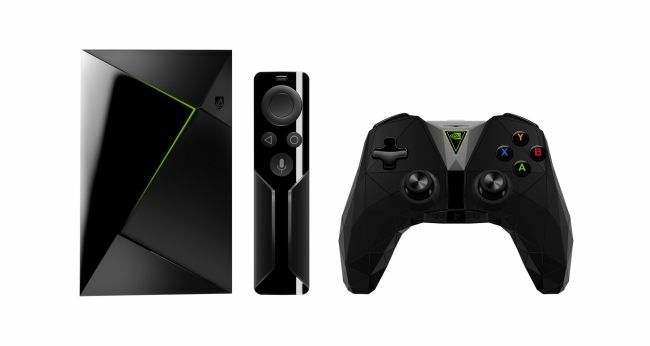 Nvidia Shield is expected to get a software upgrade later this year that will enable Google Assistant, and unlike the other competitors out there, such as Alexa or Apple TV’s Siri, which required you to press a button, Google Assistant will always be on, requiring only the “Hello Google” phrase to awaken. 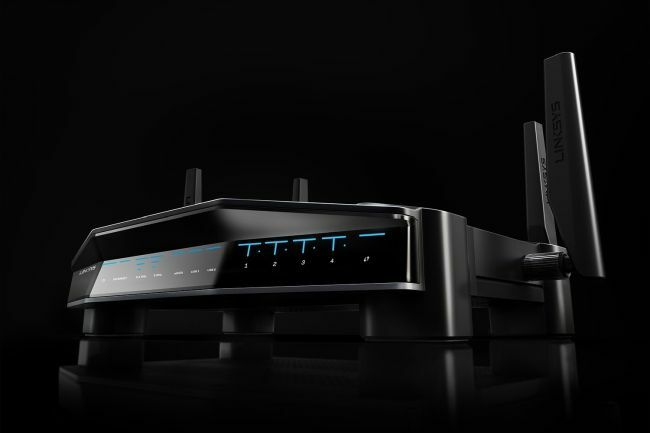 The Linksys WRT32X gaming router comes inbuilt with Killer mode, which combines customised Linux firmware with Rivet networks Killer networking features to ensure you get the best online gaming experience. Killer Mode can automatically detect Killer-enabled computers and sync its own Killer engine to the Killer Network Manager on the PC. This means the entire network itself and not just the PC is tuned for the best gaming experience. To top it off, the WRT32X looks like a beast as well and would be a welcome addition to any gamers household. Razer loves dishing out gaming concepts, and we love them for it. 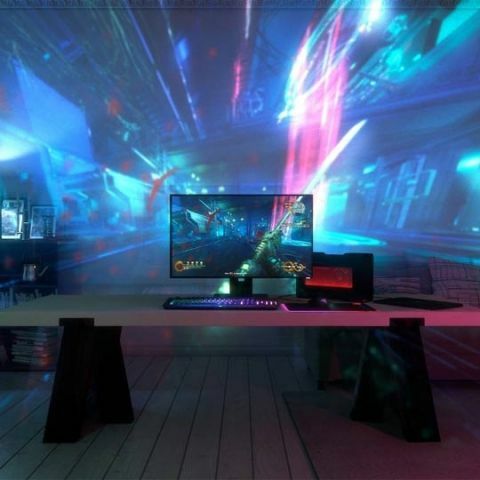 Razer’s Project Ariana is yet another amazing concept, designed to provide an immersive gaming experience, without the need of Virtual Reality. 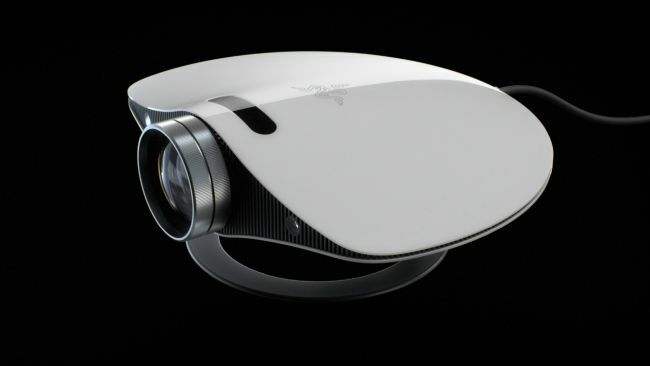 While PROJECT ARIANA can be used as a regular 4k projector, its intended purpose is to be a depth-sensing whole-room projector. It expands the view beyond your screen, cranking up those deep immersion levels, getting closer to that immersion we all seem to desire these days. which is the best Table of 2014 so far? which is the best laptop of 2014 so far? which is the best mobile of 2014 so far? which is the best smartwatch of 2014 so far? which is the best DSLR camera of 2014 so far? which is the best home theater of 2014 so far? which is the best camera smartphone of 2014 so far?